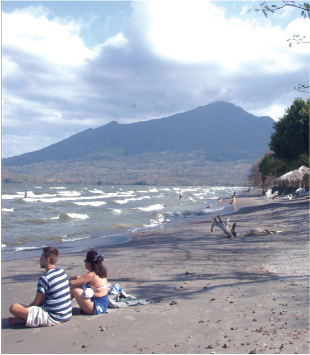 The hotel is located 24 km from Moyogalpa, the main port on the island of Ometepe and 14 km from the new port of San Jose del Sur. Villa Paraíso Hotel is located right on the beautiful Santo Domingo beach; an exotic tropical place, with staff eager to welcome and serve you. 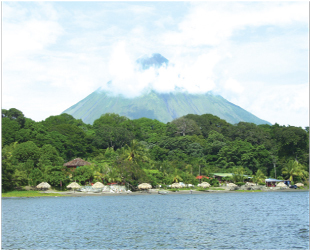 The hotel has private cabins distributed among natural vegetation and overlooking the beach or close to it. Come and enjoy this unforgettable and memorable experience! English and German spoken. We are an eco-friendly hotel, with 2 major environmental prices.